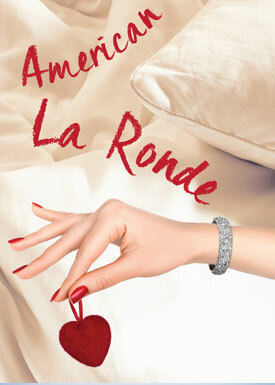 Due to an unforeseen issue with our Stage West Theater facility, this weekend’s performances of AMERICAN LA RONDE by Steven Dietz have been rescheduled. Rescheduled performance dates are Friday April 12 at 7:30pm, Saturday April 13 at 7:30pm and Sunday April 14 at 2:00pm. Tickets are on sale for the rescheduled performances at www.gwctheater.com.